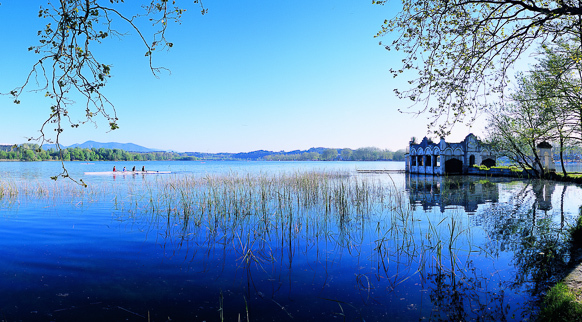 Banyoles Lake is one of the great treasures you can find in the Girona regions. 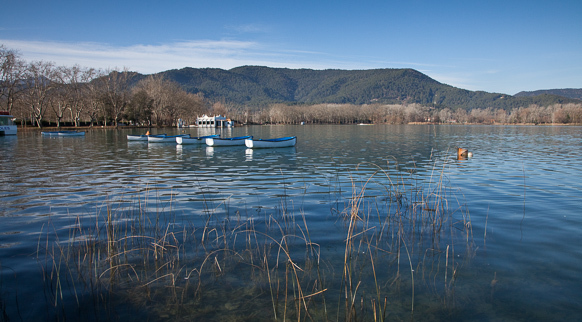 Strolling around this natural lake, the largest one in Catalonia, is a pleasure at any time of the day. Today, the lake is a large open space for everyone who wishes to relax, run, ride a bicycle, go out in a boat or practice water sports, such as canoeing, rowing or waterskiing. If you like finding out about things, you can also enjoy a prehistoric experience at the Draga Neolithic Park, a site with exceptional archaeological value. You can visit the replicas of their huts and travel back more than 7,000 years in time, discovering what life was like in this settlement near the lake.